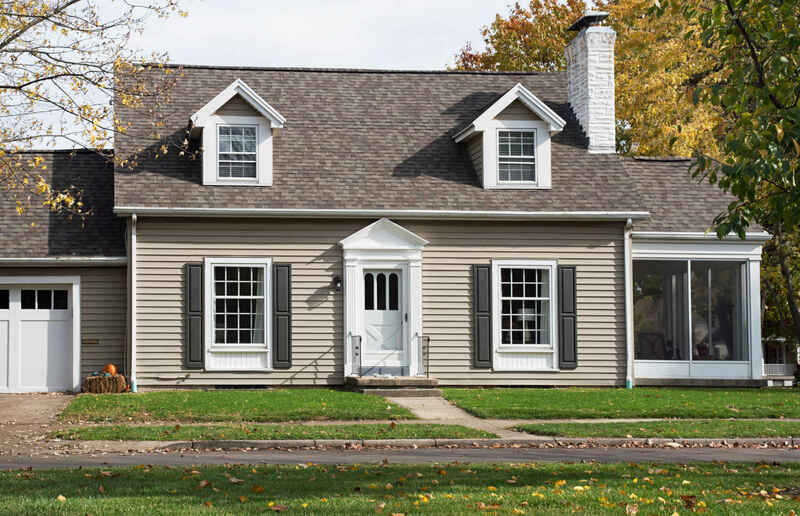 Residential Solar Tinting Archives - American Solar Tinting, Inc. 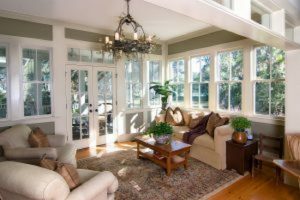 Adding a tint to your home’s windows offers a wide variety of benefits that help make your home more comfortable, more efficient, and more attractive. When you’re looking for ways to improve your home this spring, window tinting should be at the top of your list. 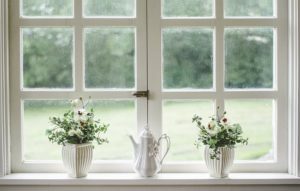 Adding a tint to your home’s windows offers a wide variety of benefits that help make your home more comfortable, more efficient, and more attractive. 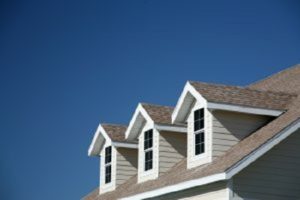 Today we’ll walk you through all of the ways that adding window tinting to your home helps to improve your curb appeal. 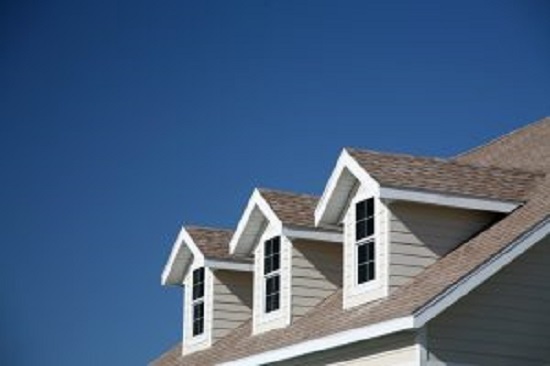 Residential window tinting can help protect you and your home from excess sun exposure! 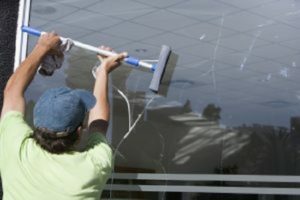 A soft cloth or squeegee is best used for cleaning your window film! 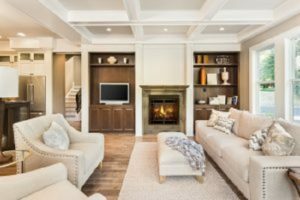 Window film is a great investment for any home because it helps keep to reduce your energy bills as well as protects you and your furniture from the sun’s harsh UV rays. When you invest in window film, you want it to last as long as possible. 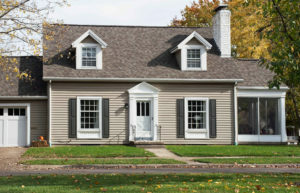 Here are some easy maintenance tips for your residential window film. After your window film has been installed, it is advised to wait at least a week before you do any type of cleaning. When you do clean your window film, all you need is an ammonia-free window cleaner and a soft cloth or squeegee. Foam cleansers are good options because they don’t leave streaks on your windows. When cleaning your film, be careful not to scrape it with anything sharp or use any harsh chemicals because they can scratch and damage your window film. While your window film is curing, it is best to avoid any contact with it. When window film is first installed, there will be moisture build up between the film and the window itself. Curing is the process of the window film drying completely. During this time, the moisture can cause your window film to look hazy or streaked, but this is perfectly normal. 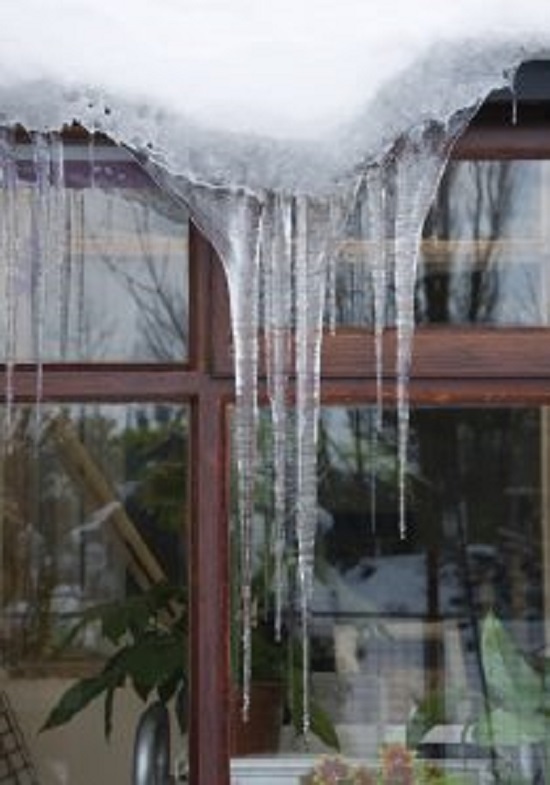 You want to give your window film several days for the moisture to completely evaporate. Once this happens, you should be able to see clearly out of your windows. After your window is cured is when you may begin cleaning it. You want to be very careful with your window film because you don’t want it to get scratched or chip. Window film that is damaged can’t be repaired. Rather, the entire film has to be removed and replaced. 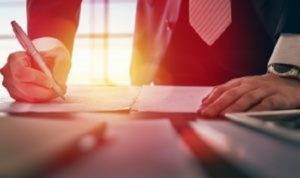 Often times, there are warranties on window film so that the cost of replacement is covered for a certain amount of time. 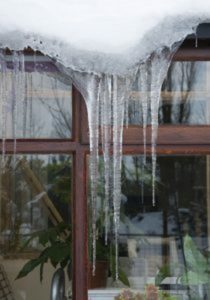 However, taking precaution and proper care when handling your window film can avoid this altogether. 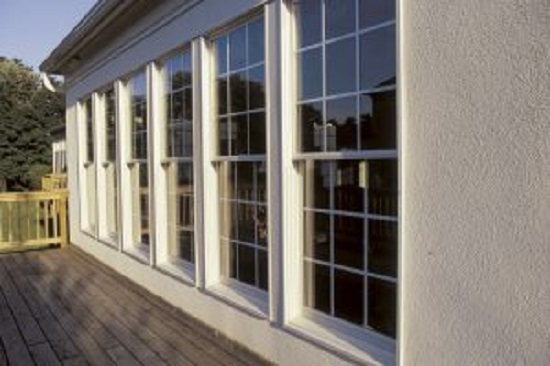 Contact American Solar Tinting Today for Your Residential Window Film! You may think that window tinting is only beneficial when it’s warm, but there are a lot of great benefits during the cooler seasons as well! 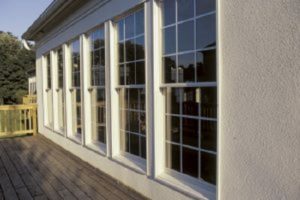 Window tint film is a great, cost-effective way to improve the quality of your home’s interior. Over time, the sun’s UV rays can cause your furniture to fade and wear out prematurely. Not all window tints are made equal, so make sure you do your research and decide which window tint best suits your needs!